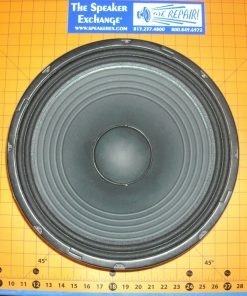 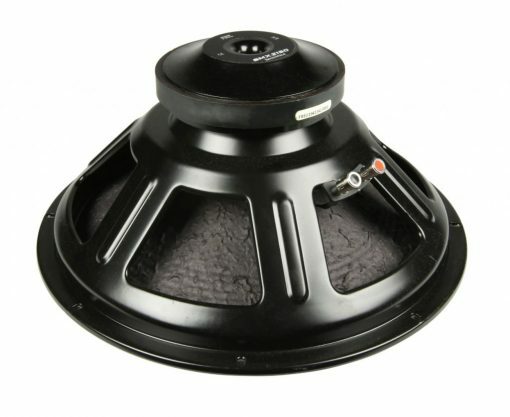 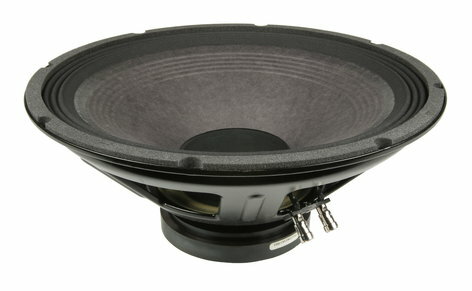 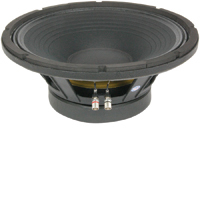 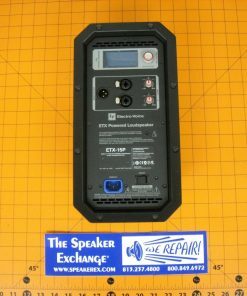 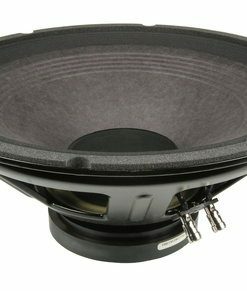 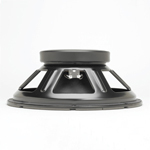 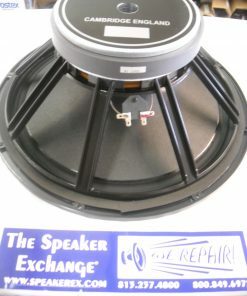 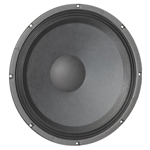 Brand New Genuine Electro-Voice F.01U.299.881 Speaker Model SMX2150 for cabinet ETX15P. 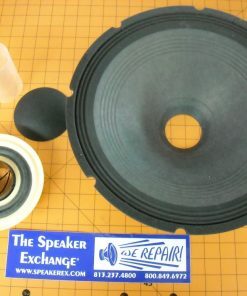 Q Is the product new or reconditioned? 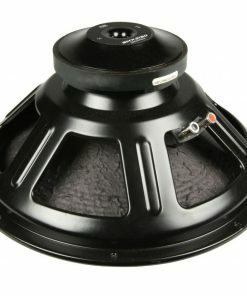 A As stated in the listing: "Brand New Genuine Electro-Voice "